Swan Valley Is the hub for hundreds of miles of back roads and trails for you off roading pleasure. 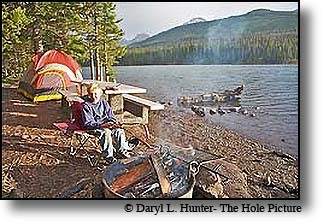 The Caribou and Targhee National Forests are full of great camping sites and there is a heck of a lot more to do than just off roading. 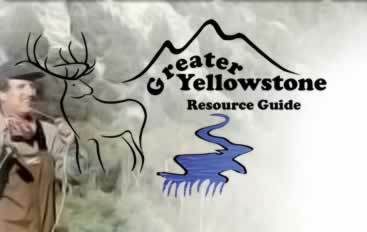 This area provides some of the best hunting and fishing to be found anywhere. Our regional snowmobile trails are our ATV/OHV trails in the summer so take a look at the snowmobile maps to get an idea of your nest place to go. BlueRibbon Coalition • The BlueRibbon Coalition is a national non-profit organization dedicated to preserving responsible recreational access to public lands and waters. We want to keep your land open for use, whether you recreate on a mountain bike, snowmobile, motorcycle, personal watercraft, ATV, four-wheel drive, horse, or your hiking boots. 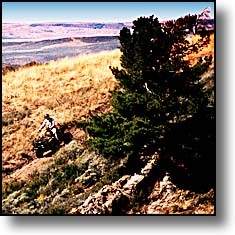 Federal forest bill negatively impacts Montana OHV recreation • Many miles of popular riding trails would be shut down under legislation that will be the subject of a hearing by the U.S. Senate Subcommittee on Public Lands and Forests on Dec. 17...............The bill—S. 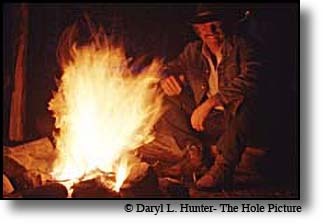 1470, the Forest Jobs and Recreation Act of 2009—was introduced by U.S. Sen. Jon Tester (D_Mont.)................................. "Despite the senator’s effort to reach out to the off-road community for input, the bill doesn't fully address the fundamental concerns that OHV riders have expressed," said Ed Moreland, AMA vice president for government relations. "Therefore, the AMA opposes this bill, as it is currently written, and urges the subcommittee and Sen. Tester to continue to work with local riders, the AMA, and other groups to more fully address rider concerns so that families can continue to enjoy OHV trails in a responsible manner." Roaming Wyoming - Dirt by Ken Adams • Throughout our ride last year as we traveled the roads of Wyoming we caught ourselves wondering where the myriad of dirt paths led. We even rode a few of them on our street bikes, but it wasn’t very pleasurable. So we decided to do something similar to our 1999 dual-sport trip to Colorado. We knew there would be a lot more street involved in this trip in comparison to 1999. Based on this knowledge we both purchased Kawasaki KLR 650s for the trip. 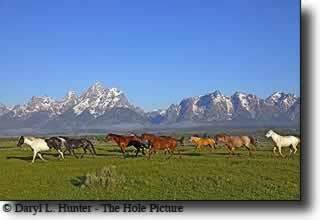 We had done a little research last year while in Wyoming when our idea was first hatched. We had gotten some dirt road maps at the local Lander motorcycle dealership. Armed with these maps, and the even more important DeLorme map we began to plan our trip. We would base ourselves in Pinedale, but as we laid out our plan we realized we would need to spend a couple of nights further south. We chose Rock Springs which is less accommodating than Pinedale, but it was strategically placed for us. Off-roaders steer agencies with dollars By Joshua Zaffos • A proposal for an off-road vehicle (ORV) trail in central Idaho is kicking up dust. The Idaho Department of Parks and Recreation wants to link 460 miles of existing routes already open to ORV's on federal lands. AMA Calls For More Trail Maintenance In U.S. Forest Service Use Of Recreation Fees • The American Motorcyclist Association told a congressional subcommittee that the U.S. Forest Service needs to spend more money it raises from recreation fees on trail maintenance. In testimony before the U.S. House Subcommittee on Forests and Forest Health on Wednesday, September 17, AMA Senior Legislative Assistant Patrick Holtz pointed out that land managers in some national forests are using the fee money for operations and services rather than spending it on much-needed trail rehabilitation. Recreational Trails Program Needs Your Response • For those of us who enjoy trail-based recreation, be it on hiking, biking, ATV, off-highway motorcycles, snowmobile, equestrian, cross-county skiing or any other type of trail, this is one of the most crucial issues that Congress will act upon this year which directly affects you! Park Guidelines for OHV Facilities Published • A healthy future for off-highway vehicle (OHV) recreation is directly dependent on sufficient opportunities to experience and enjoy the activity. Federal lands may provide trail systems and areas designated for OHV recreation, but there is a pressing need, especially in urban areas, for state governments, local governments and private parties to provide OHV park facilities. Open Road and Motorized Trail Analysis - This Final Environmental Impact Statement (FEIS) documents the analysis of five alternatives, which were developed for possible management of summer motorized road and trail travel on the 1.8 million acres administered by the Targhee National Forest. Wild West Jeep Tours • Sit back, relax and enjoy spectacular mountain views of the Grand Tetons as we explore backcountry areas. Nature's bounty of wildflowers and often sighted wildlife will make your trip in the Teton ecosystem unforgettable. 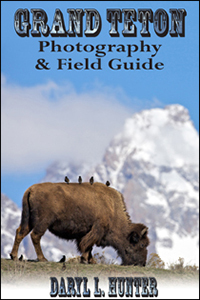 You will marvel as your guide interprets the area's natural history and delights you with tales of Jackson Hole's colorful past. 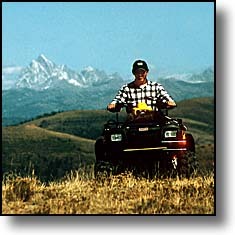 Jackson Hole Adventure Rentals • In summertime use our one or two person ATV's to access hundreds of miles of trails, giving you a doorway into parts of the wild the every day tourist will never see. As we launch into winter, discover snowmobile trails that are world famous for breathtaking views, diverse wildlife and pleasant surprises like Granite Hot Springs.